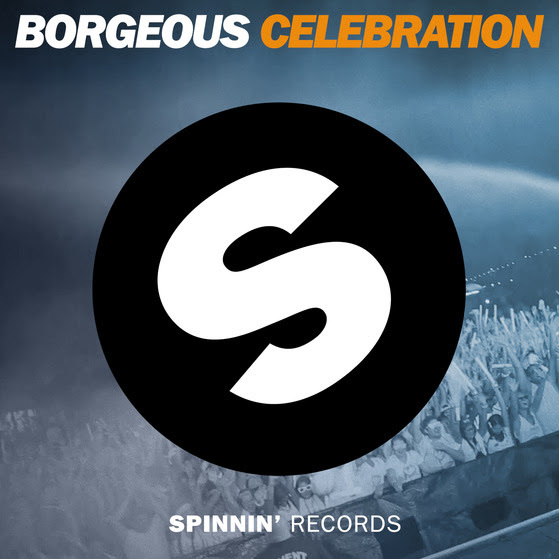 With early support by Nicky Romero, David Guetta, Dimitri Vegas & Like Mike and R3hab, Borgeous is off to a good start with his first solo club release on Spinnin’ Records ‘Celebration’. 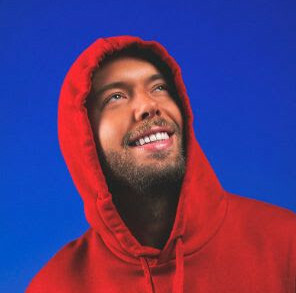 The producer behind ‘Tsunami’, ‘Stampede’ and ‘Invincible’ proves himself to be one of of the top contenders right now. Out now on Spinnin’ Records.